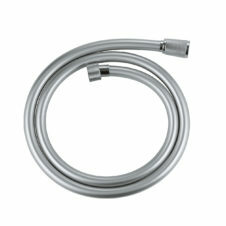 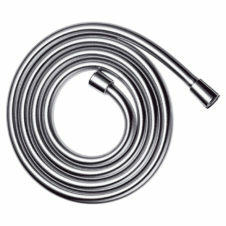 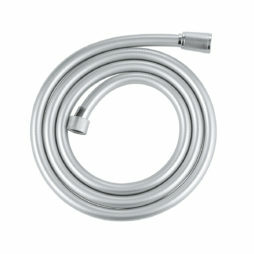 Complete your shower setup with a Shower Hose from our extensive range. Whether you’re looking to replace or upgrade your shower hose we offer a wide selection of shower hoses from the very best brands in a multitude of style and lengths. 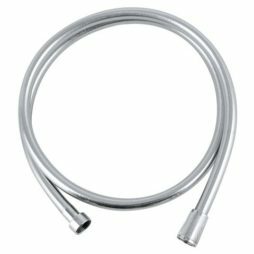 All of our shower hoses come with a long warranty and by buying from established brands you can be confident your shower hose is made to the highest standards.